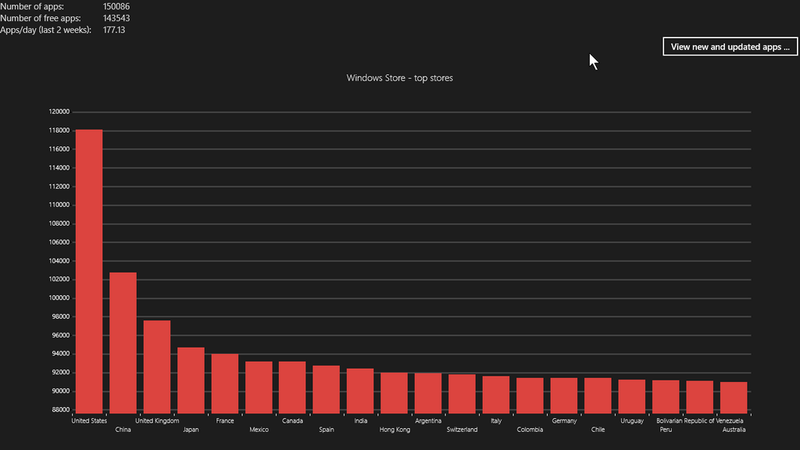 I know App count has lost its meaning, still we at McAkins Online feel we should inform you folks that indeed Windows Store has passed the 150000 Apps mark. Really I don’t know whether to cry or to rejoice as I don’t see the real meaning of bloggers beating the app count to death resulting in the OS Publishers allowing junk apps in the Store just to belong to the number success group. 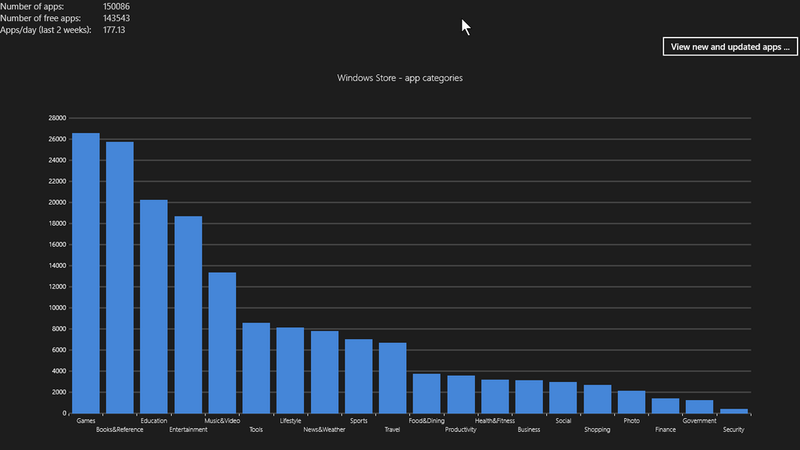 If I may have my take I’ll say let Windows Store have just 5000 App that are highly polished and worth users’ time than having to prune the Windows Store just to find App needle in a haystack. Many will remember that McAkins Online was the first to give App count in the Store! That was in the time back when you could count the number of Apps on your fingers and toes, and we stopped at about 15000 Apps as there was no point counting further. How time have changed, 150000 Apps now and counting. I guess MS can thump their chest now and say we did it. 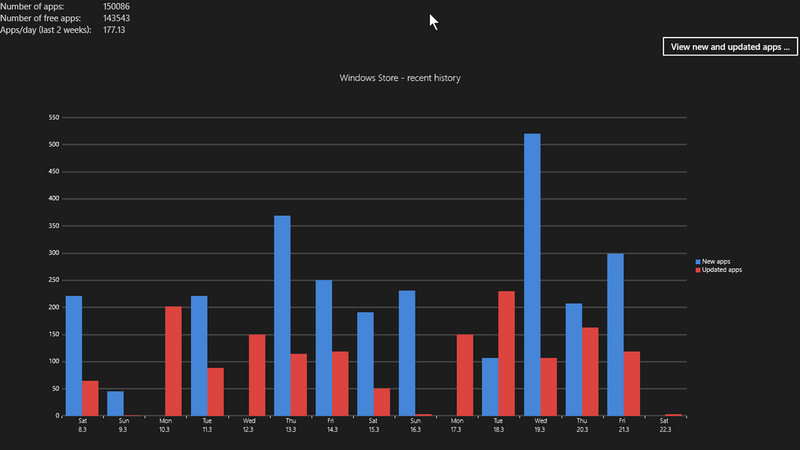 Windows 8 and the Windows Store is here to stay whether you like it or not. We at McAkins Online congratulate Microsoft on passing this important Milestone, but we plead with them not to focus on numbers alone, but to return to the old vision of Metro being an A-Classe OS platform with quality Apps. We understood the need to relax the stringent measures of initial App submission requirements to the current “any app is welcomed” mentality. But ask anyone, they’ll pick quality above quantity anytime, any day. So please return to your roots, curate the Store with good, quality and meaningful apps. Some of them apps in the Store are just plain eye-sore that no one touches. Question is why should they be taking up space on your server? You might as well prune the store and jettison these weeds so that App discovery becomes a pleasure not a task that it is right now. One more time, congrats Microsoft on this Milestone achievement. 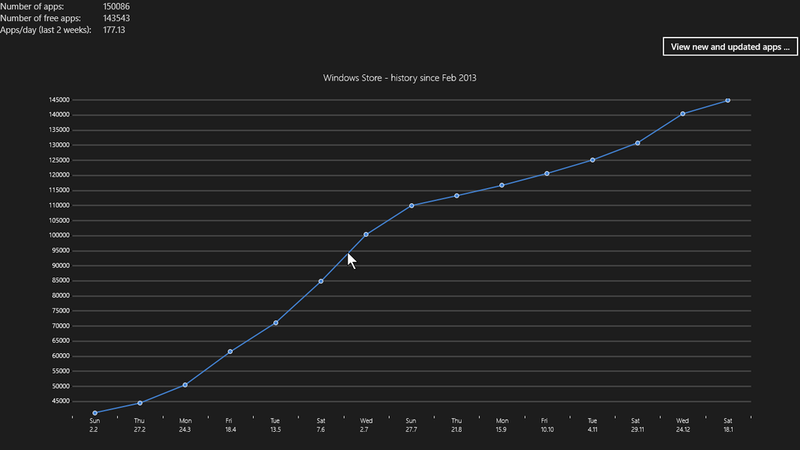 Now unto greater heights with Metro, ehmm Windows Store Apps.